Maybe the idea of giving a new tie isn’t jumping out at you. 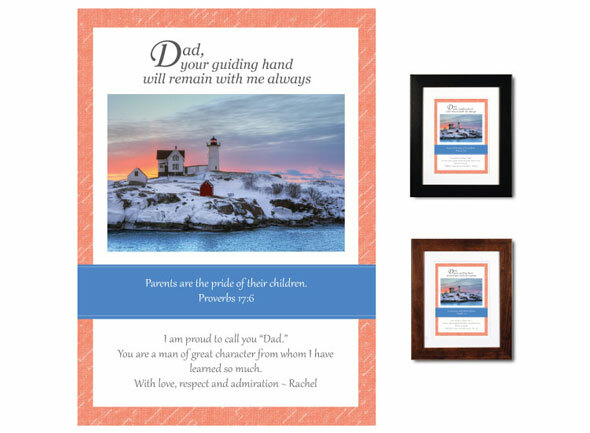 If you’re looking for something unique to give to dad this Christmas, our personalized plaques might be just the ticket. These pieces are custom-created using premium museum quality materials…yet they start at under $30.